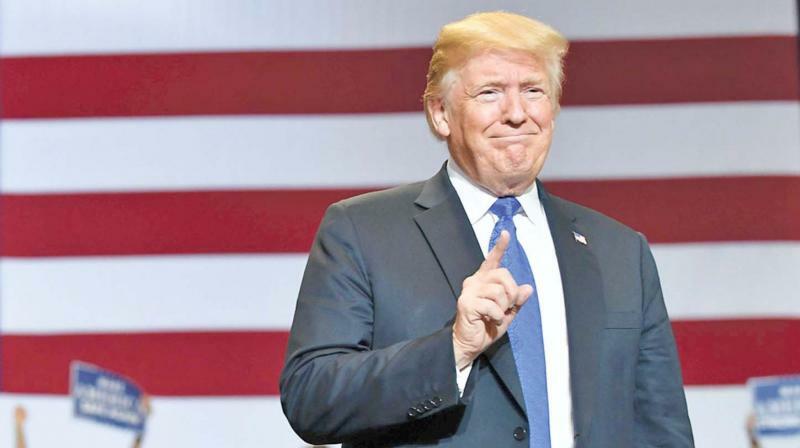 US President Donald Trump has nominated three influential Indian-Americans including a woman. So far, Trump has nominated or appointed more than three dozen Indian-Americans in key positions. Nikki Haley, the first cabinet ranking Indian-American and Raj Shah, the first Indian-American deputy Press Secretary, have left the Trump administration. Baranwal holds the post of Director, Gateway for Accelerated Innovation in Nuclear (GAIN) initiative. A Yale graduate, Bamzai teaches and writes about civil procedure, administrative law, federal courts, national security law and computer crime. He has earlier served as a law clerk to Justice Antonin Scalia of the US Supreme Court and to Judge Jeffrey Sutton of the US Court of Appeals for the Sixth Circuit. Before entering the academy, Bamzai served as an attorney-adviser in the Office of legal counsel of the US Department of Justice, and as an appellate attorney in both private practice and for the National Security Division of the justice department. Patel currently serves as deputy assistant secretary of the Treasury for the Financial Stability Oversight Council. Prior to joining the United States Department of the Treasury, Patel was a partner and head of the Financial Advisory and Regulation practice in Washington, DC, office of O'Melveny and Myers LLP, the White House said. Patel previously served as senior advisor to Director Jeremiah O Norton on the Board of Directors of the Federal Deposit Insurance Corporation. He also served as an adjunct associate professor at Stanford University, teaching an undergraduate course on banking regulation.